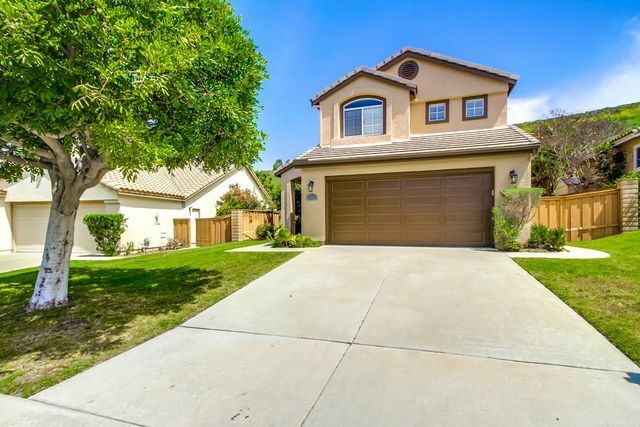 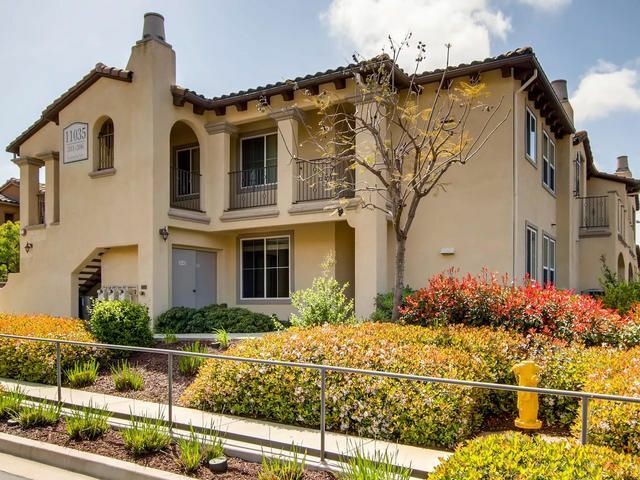 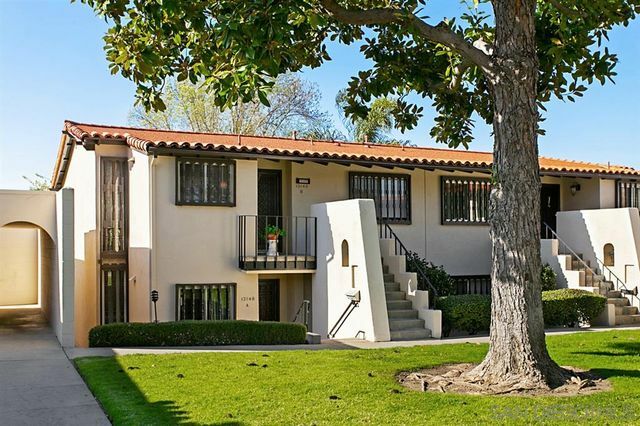 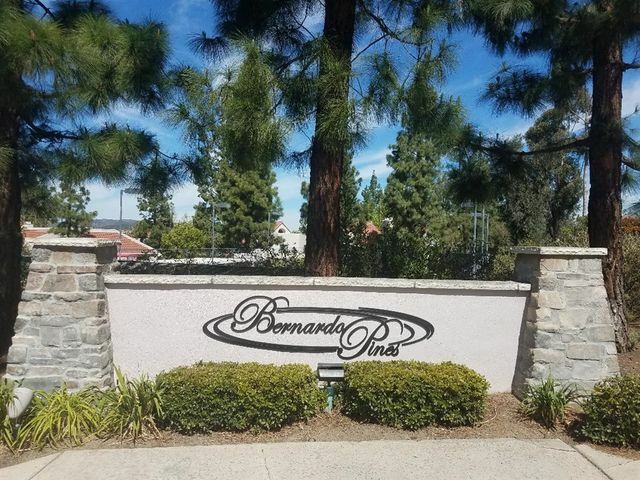 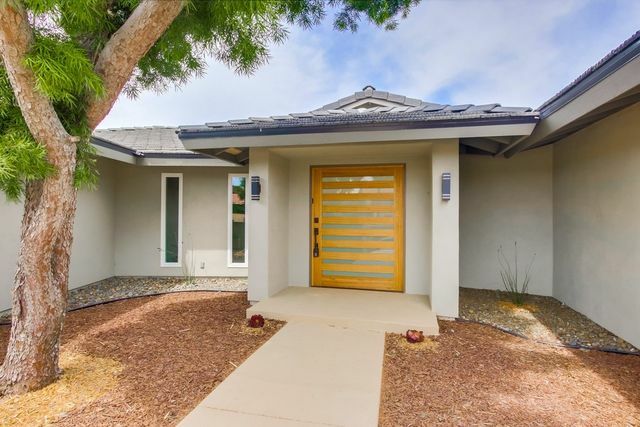 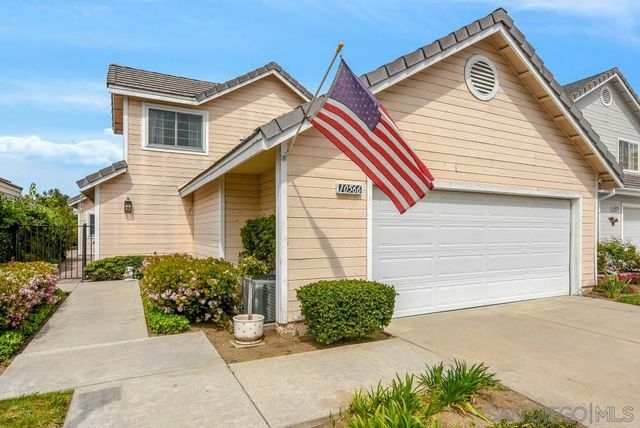 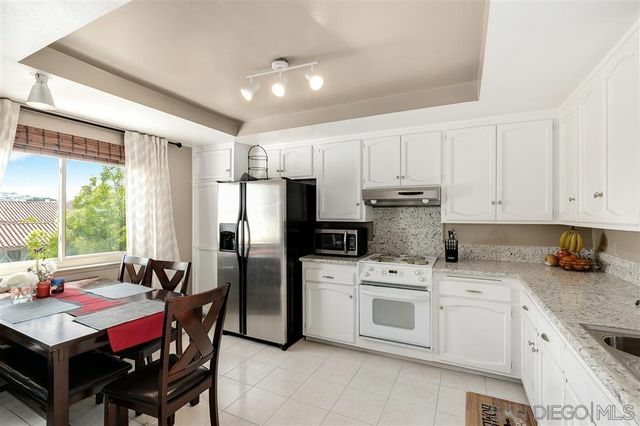 Beautifully maintained second floor condo unit in the highly desirable and rarely available community of Campana Villas in Rancho Bernardo. 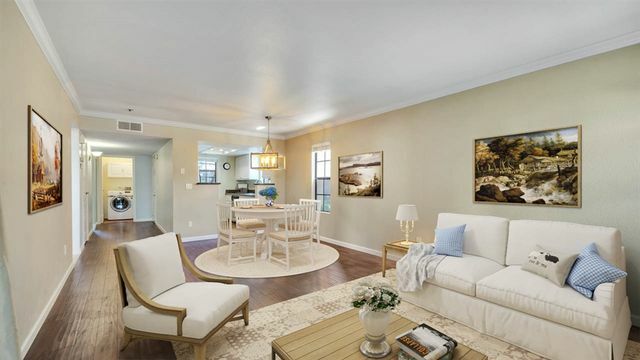 This amazing property boasts central AC, a cozy fireplace, fresh neutral paint and trim, in unit laundry hookups, vaulted ceilings with wood beam details, and large windows that bask the home in an abundance of natural light. 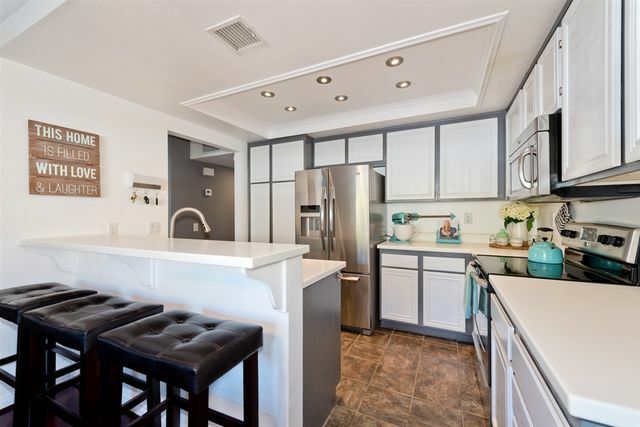 An open concept kitchen featuring gorgeous granite countertops and backsplash, crisp white cabinetry, trey ceilings, and modern lighting.